This episode is SUPER RAMBLY! 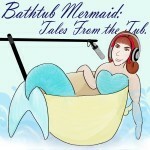 In a departure from her usual offering of stories, the Bathtub Mermaid discusses her first adventure with CSA. 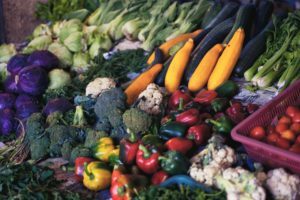 CSA – Community Sustained Agriculture. 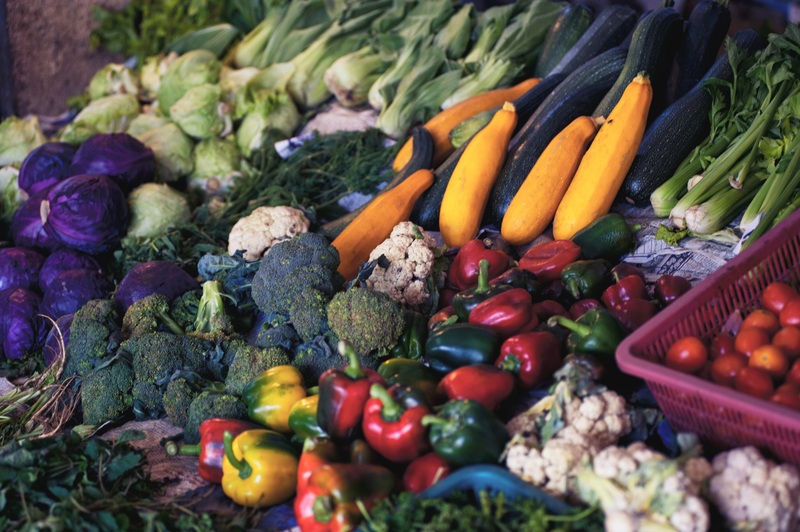 I received my first farmbox today. I was going to do a live unboxing, but it was too noisy – dogs were barking, a squall was forming. So I’m talking about it instead. Well, rambling, really.